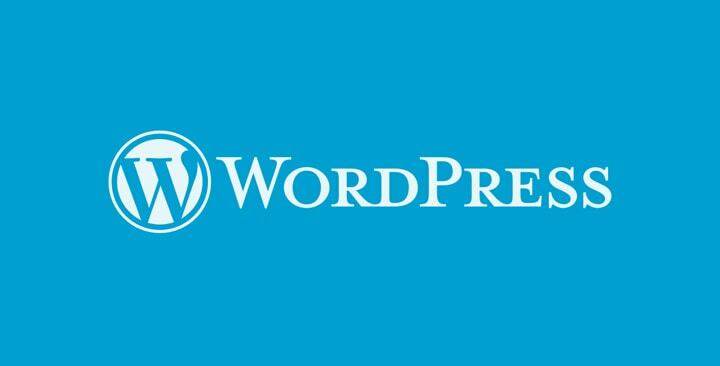 WordPress is a robust blogging and CMS platform powering over 70 million websites – from single blogs to large corporate portals. However, with growing popularity comes growing woes. Web-based malicious attacks have gone up by 81% in 2010-2011 and since WordPress is a popular platform it gets its fair share of attacks. Most of the common hacks/injections happen because of outdated WP or plugin. WordPress has a very strong community and as soon as a vulnerability is detected, it gets plugged. No excuses for not updating! 2. Delete the ‘admin’ account – Make it harder for the hackers! WordPress lets you give administrator access to other user accounts. So, instead of using ‘admin’ username use some other unique username. File permissions set to 777 are a red carpet welcome for hackers to set up base on your website! A good rule of thumb is to set files to 644 and folders to 755. This is another file which is most vulnerable to attacks and by default will be located at your_host/wordpress/wp-config.php. You can move it to the root directory i.e your_host/wp-config.php because WordPress automatically checks the root directory for this file if it doesn’t find it at the default location. Beware of pirated themes and plugins, they usually contain malware or spam bots which at best will hamper your site performance and worst case – steal critical information and spread viruses to its users. If you are using a theme or plugin from untrusted resources, check for malware using security solutions. Use sFTP or SSH instead of FTP. Use SSL whenever possible. HTTPS is most preferred and secure way of transacting online. 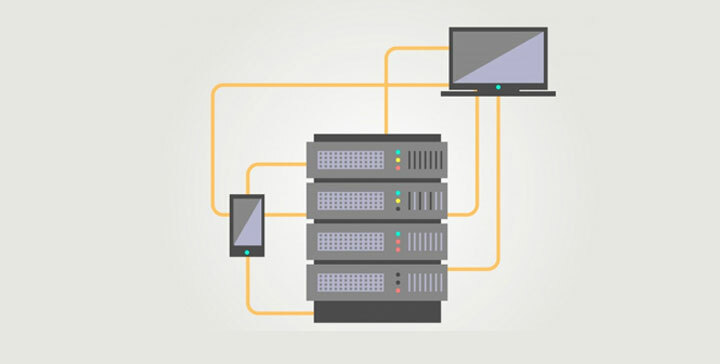 I suggest using a premium backup solution who will take secure and periodic backups of your site, and also gives you the option to switch hosts (migrate) efficiently and in a matter of minutes if your site gets compromised. BlogVault is one such host and we have plans starting for as low as $9/month. As the old age saying goes, prevention is better than cure. 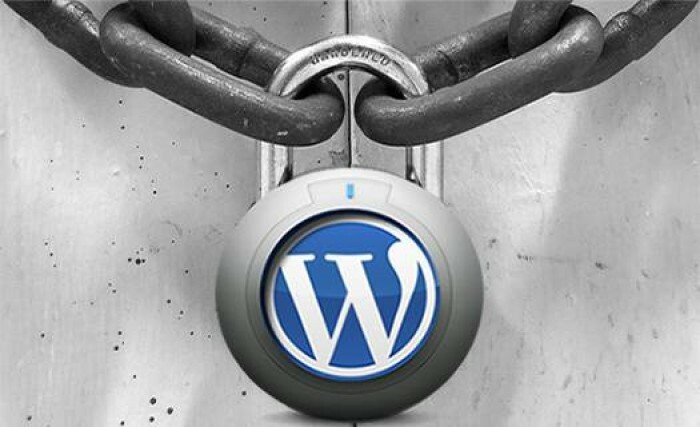 Secure your website against hack attacks using popular WordPress security plugin like MalCare. Join 20,000+ awesome WordPress people with insider WordPress news! 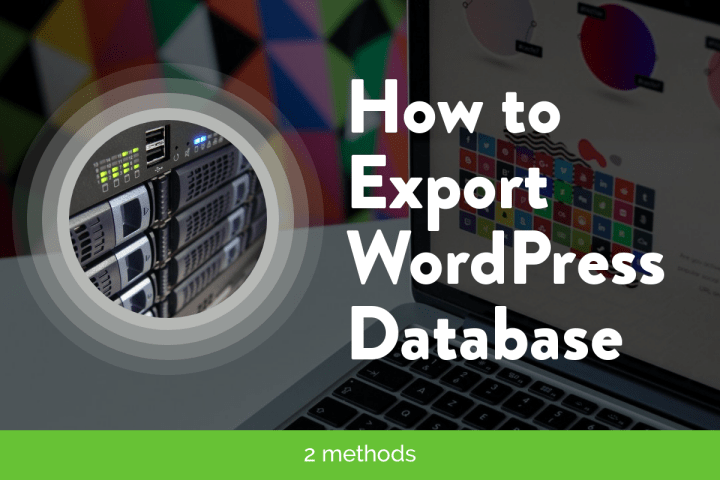 Top Reasons to Backup Your WordPress Site Right Away! Worried About WooCommerce Performance? Check out these Do’s and Don’ts! How to Enable or Disable Automatic WordPress Updates? © 2019 BlogVault All rights reserved.